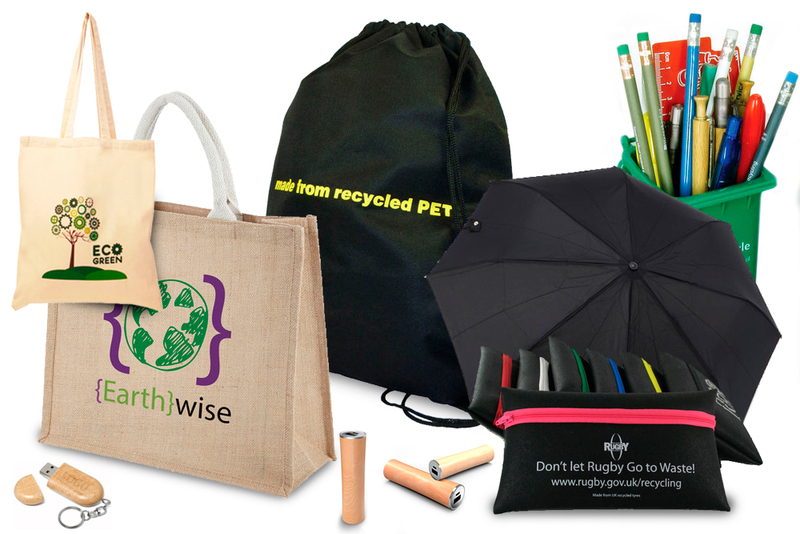 With everyone being more aware of the planet we live on, there is a good demand and in return a good selection of eco-friendly promotional merchandise that we can offer to help you ethically promote your business. Our Eco-Friendly range of products are produced from recycled, biodegradable, sustainable, organic or Fairtrade materials. The range includes writing instruments, bags, flower and seed packs, executive gifts, to name but a few! There’s something for any company looking to promote their business ethically. As well as being specialists in creating unique bespoke corporate gifts and merchandise we also have an extensive range of carefully sourced products from which to choose. Please click here to view our catalogue. All products displaying names or trademarks within the website are not necessarily indicative of supply or endorsement by the owner of the trademark. They are merely representatives of what can be achieved with branded promotional merchandise.